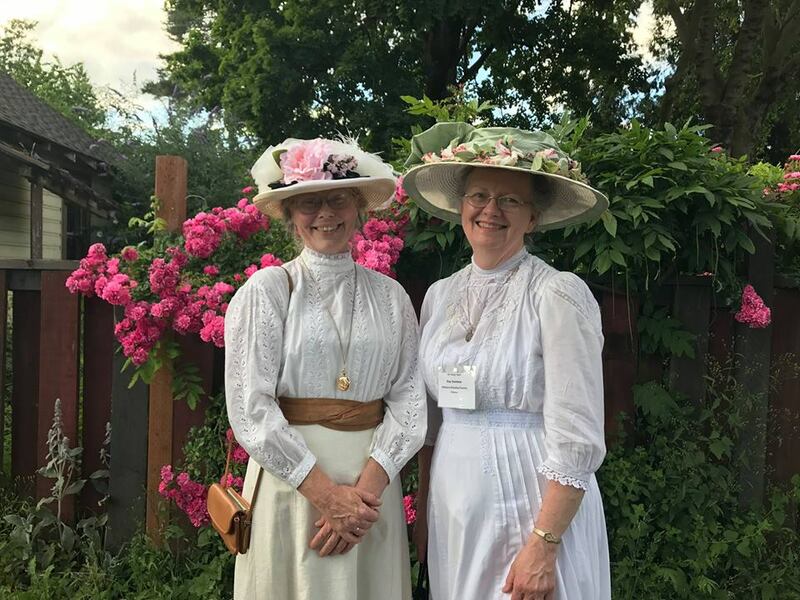 Experience the historic village of old Hillsboro in a new way, with costumed guides sharing the stories of one-of-a-kind homes and the people who lived in them. The Hillsboro Historical Society will present this walking tour on Tuesday, June 26. The route will focus on Jackson Street and the houses built during Hillsboro’s boom years of 1905 through 1915. The tour group will meet at the Hillsboro Farmers’ Market at 6:30 PM, at the corner of 2nd and Main in front of the US Bank. The tour is open to the public; donations are requested. Expect to spend about an hour and to walk about 10 blocks. Dress for the weather; the tour will take place rain or shine!